Create some personal shade during brutal track workouts. 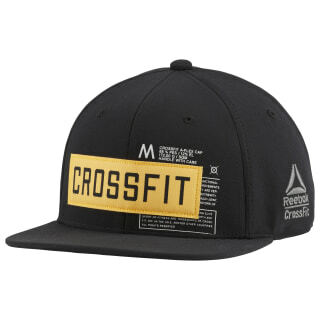 This stretchy cap has an inner sweatband that wicks away moisture, letting you stay focused on your sprints and squats. 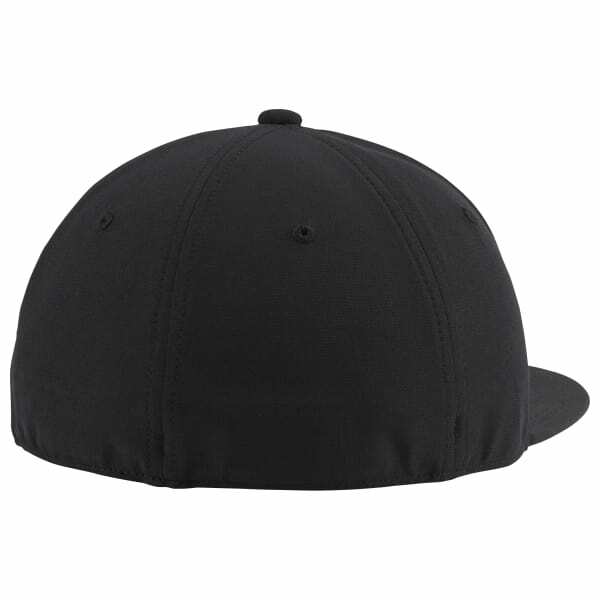 A snapback closure provides an adjustable fit.